Nothing beats skips bins when it comes to easy and efficient removal of waste. While it may not be apparent, a lot of thought goes into the design of a skip bin. And a well-designed skip bin is what makes waste removal simple. And, this is exactly what you’ll get with 4 Waste Removals’ skip bins. 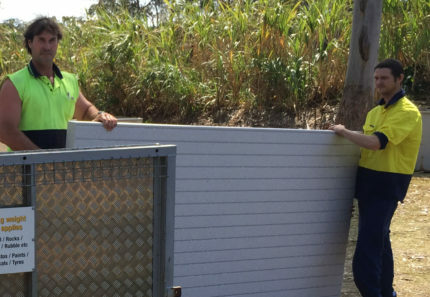 While there are many skip bin companies in Brisbane, our unique walk-in skip bins are considered to be the best-designed skip bins in Brisbane. But what is it that makes our walk-in skip bins just so great? To find out, let’s take a look at the anatomy of our skip bins in a little more detail. One of the most important features of a good skip bin is a sturdy and hardwearing body. Skip bodies need to be hardwearing and sturdy to withstand different types of waste materials. Our skip bins are lined with superior strength and aluminium checker steel plate which offers added durability. This enables our bins to be able to hold all types of waste materials. Whether it is garden waste or general household waste, our skip bins are designed to safely contain it. 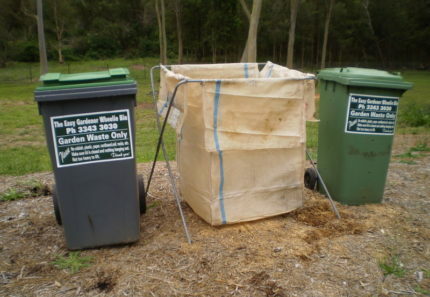 A skip bin should always have high walls to contain waste properly, while also allowing for maximum fill. 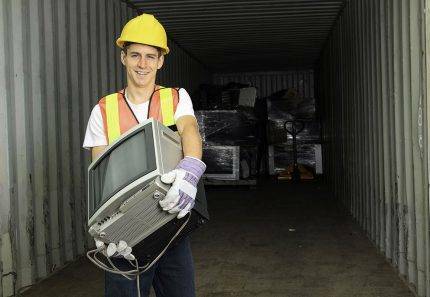 Higher skip walls also help to ensure that waste doesn’t fall out during transportation. Our skip bins feature high walls at 90 degrees to the base. This ensures that there is absolutely no possibility of waste falling over the edge. They also feature fill-levels ranging from 2m³-6m³ to allow customers to track their fill and hire-costs. With our skips, you don’t have to worry about what size skip to hire, and you’ll never have to pay for more than you use. Standard skip bins do not feature any doors. However, you will find that well-designed skip bins, like the skip bins we offer at 4 Waste Removals do. With the addition of a full-width hinged door at the rear of a skip bin, customers are able to fill the skip with ease – being able to easily carry or wheelbarrow rubbish into the skip. This saves customers from any possible injury or difficulty in having to lift items over the walls of the bin – which is the case with standard skips. Finally, a good skip bin design should be compact so that the skip can be transported with ease. 4 Waste Removals’ skip bins are compact enough to be transported using mini trucks. Our skips can be positioned at the properties of customers in hard to access areas. This is something that cannot be done with larger sized skips. Also, our skip bins need not be left out on nature strips, which in some cases may require council approval. There are certain elements in the anatomy of a skip bin that contribute to the great design. At 4 Waste Removals, our skip bins exhibit all of these elements. These include a sturdy and hardwearing body, high walls marked with fill points, 270° rear-hinged door and compact in size. 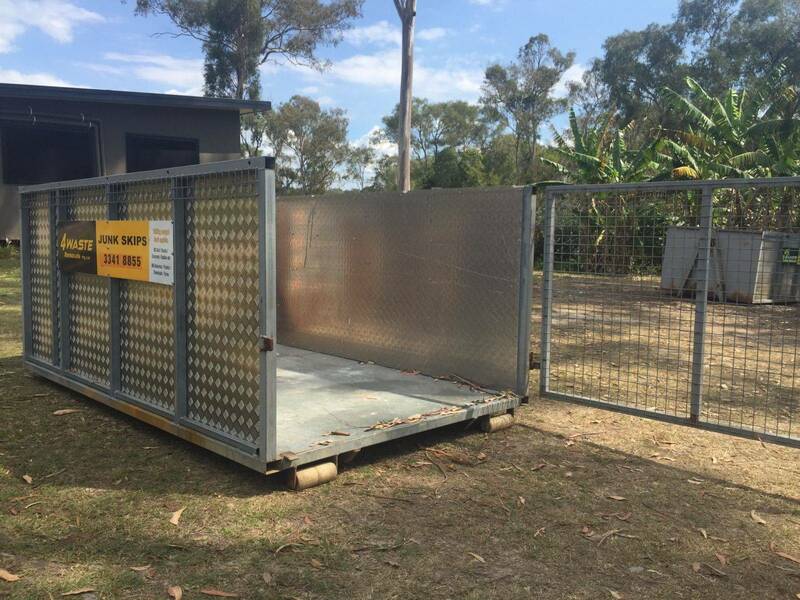 For skip bins in Brisbane that offer better flexibility and ease of use, think only 4 Waste Removals. 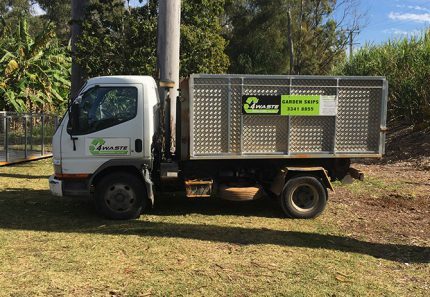 To hire a skip bin in Brisbane, place a booking on our website or call 07 3343 3030.